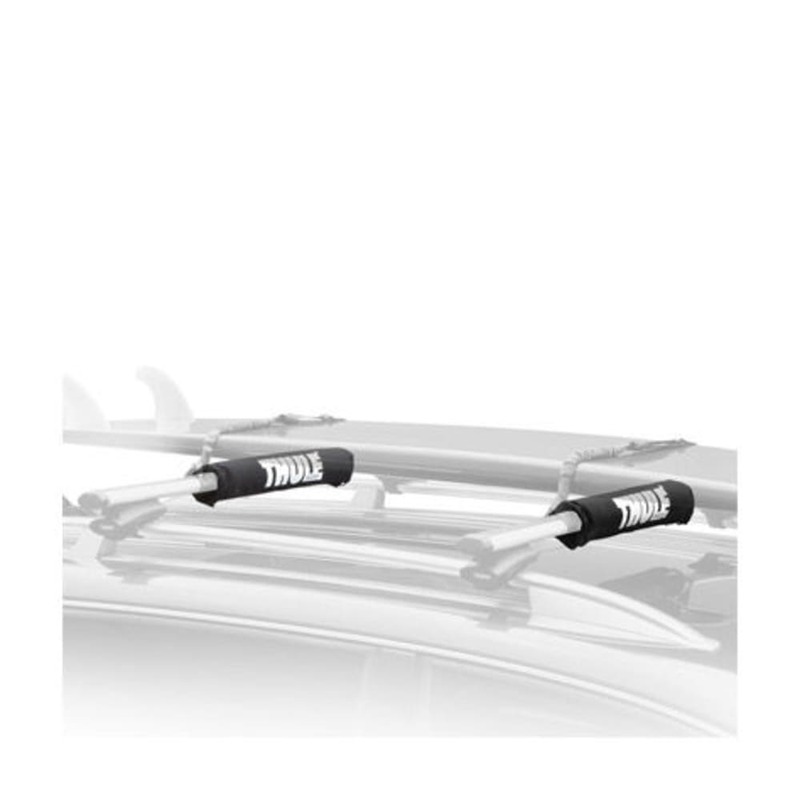 THULE 803 Surf Pads Aero, 18 in. 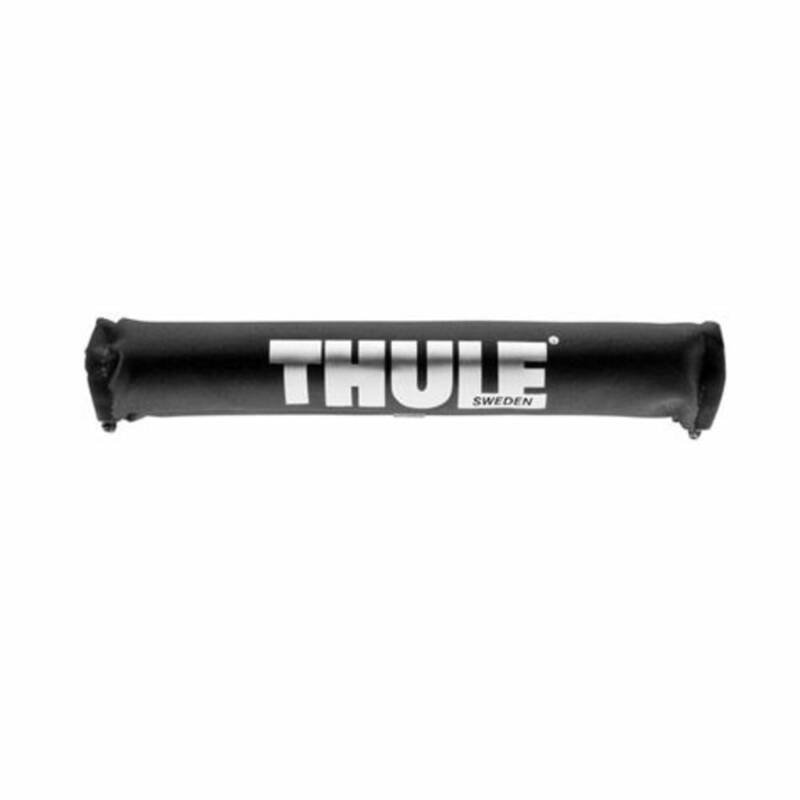 Split bottom surf rack pads fit wider Thule Rapid Aero bars, Xsporter, and most factory racks. Set of two 18 in. pads.